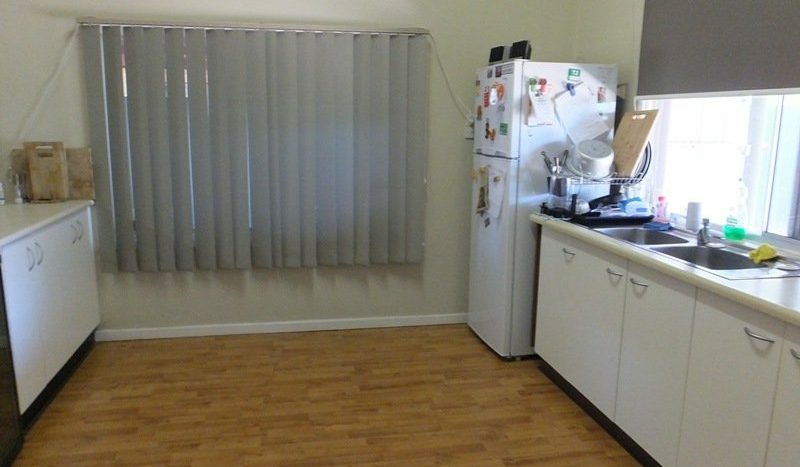 Priced below valuation. 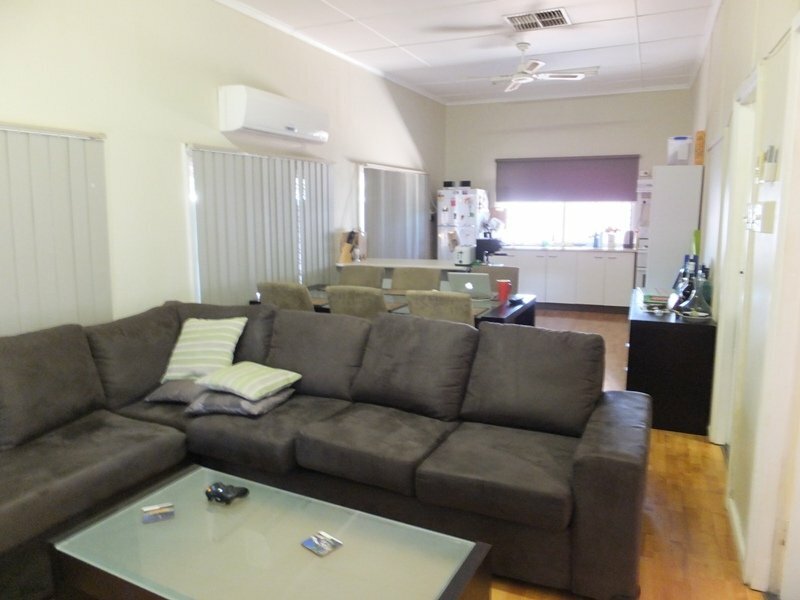 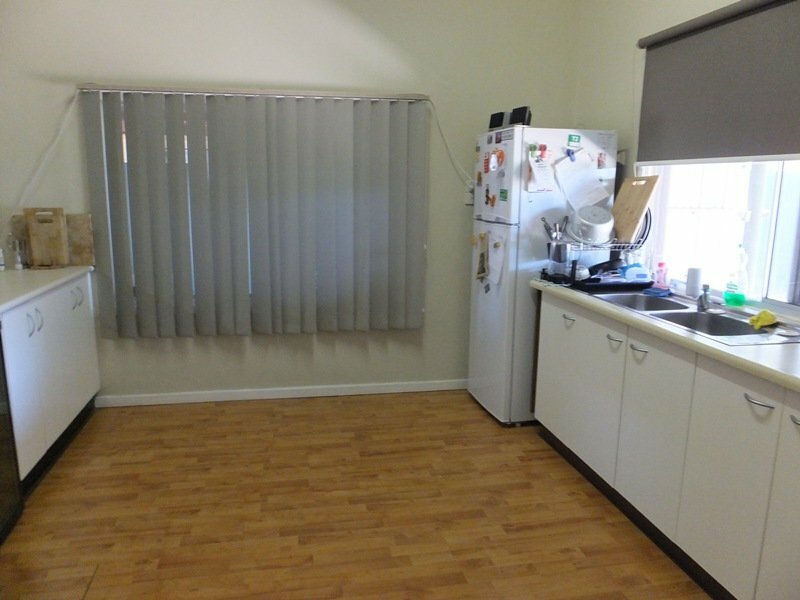 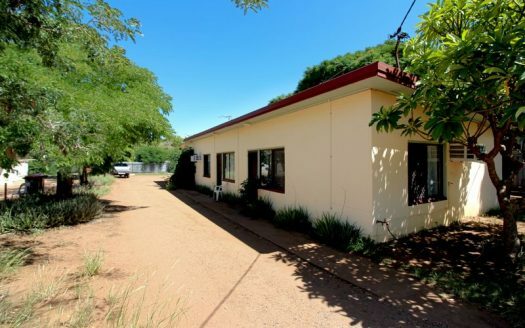 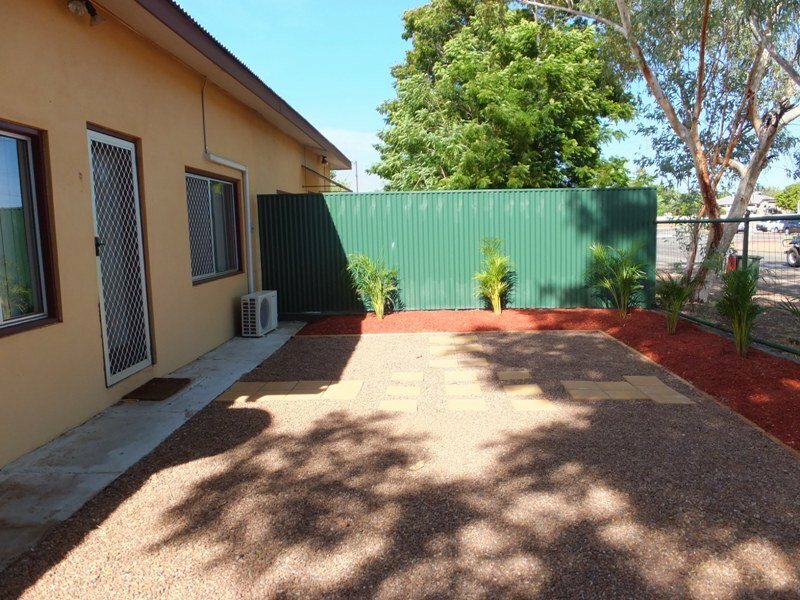 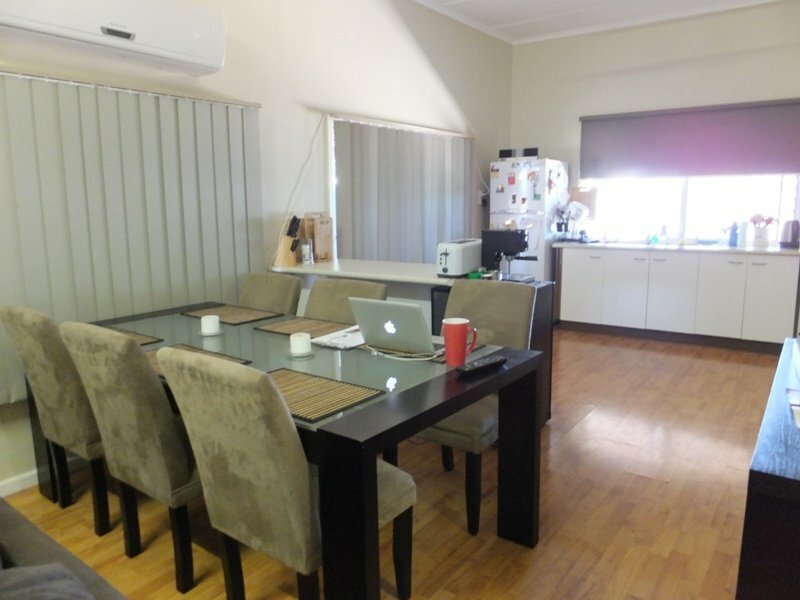 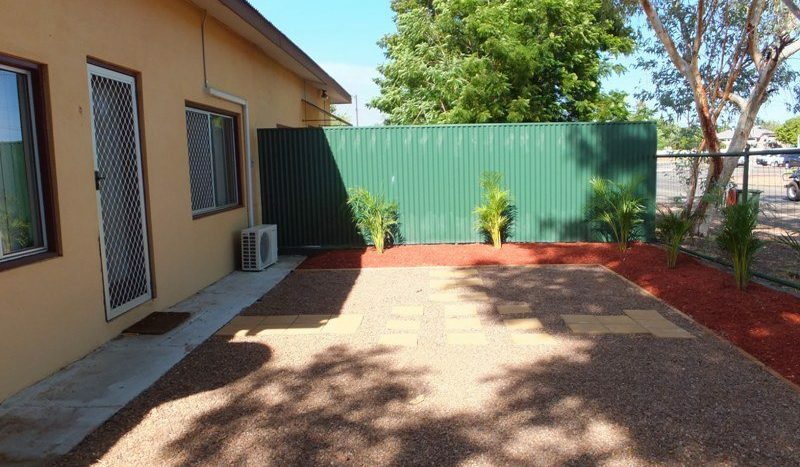 If you are looking to invest in Mount Isa whilst the prices are low. 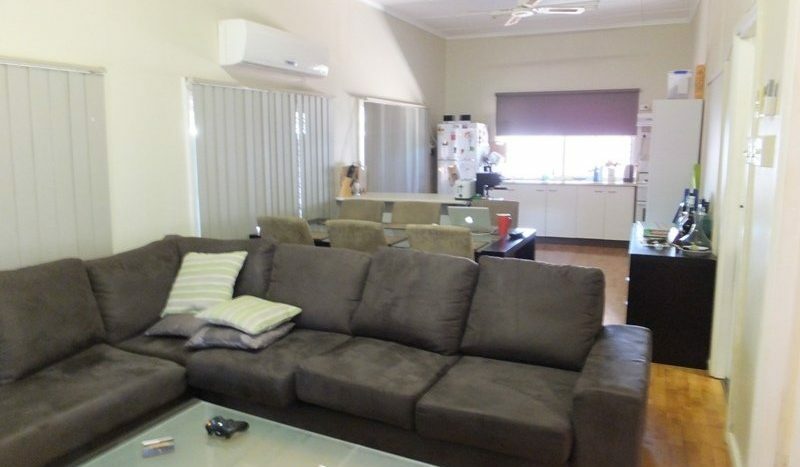 Then this is an absolute bargain!. 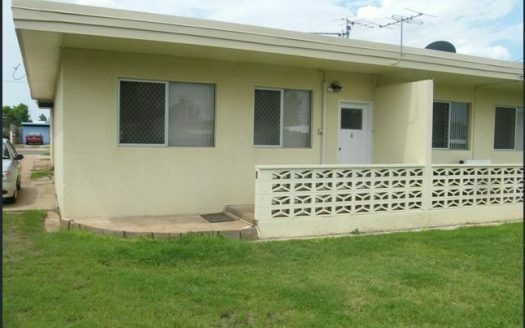 The owners have dropped to this crazy price to get this unit sold. 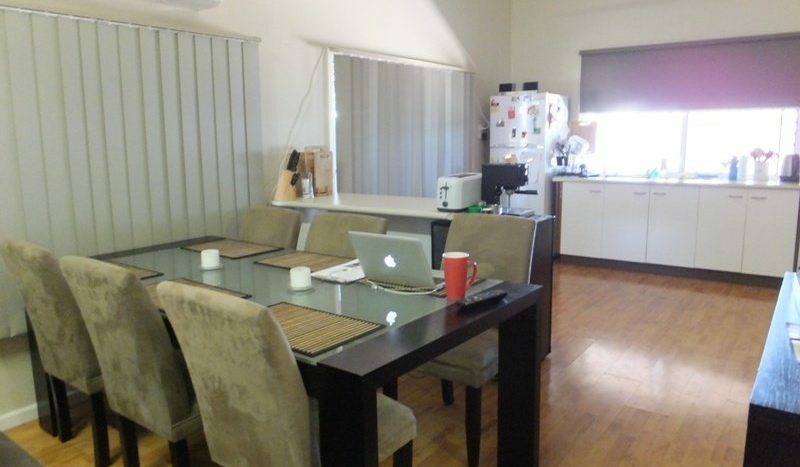 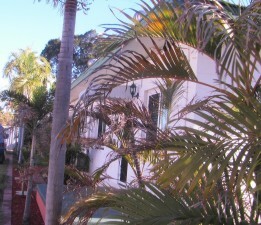 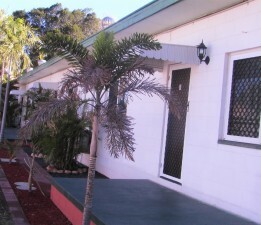 The return is positive making this unit a great investment property. 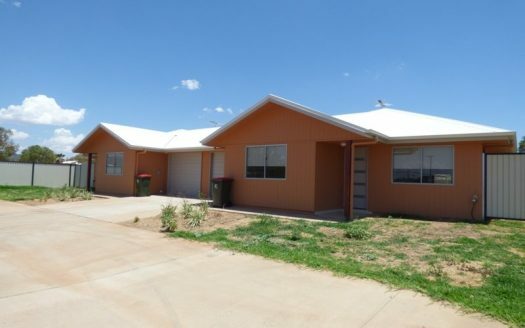 Don’t wait for prices to rise and miss out on this opportunity. 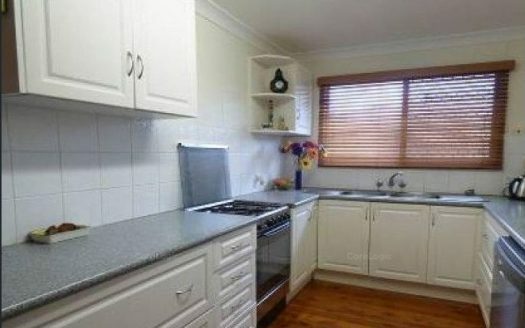 In this case it’s definitely a buyer’s market.